I'm about to tell you something important. And once I do, you must act quickly: My single favorite concealer, the one I go back to every single time—even after trying some of the most beloved, high-end products money can buy—is a totally under-the-radar drugstore product that is *almost* sold out everywhere. The product is creamier, more blendable, more crease-free, offers better coverage, and stays in place longer than any other concealer I've tried. That includes products four times the price and products that other beauty editors swear by. I suppose the main reason I've never talked about this concealer much is, well, it's not very… buzzy. It's old news. The product launched in 2014, but because the formula is so superior, I thought it would never go out of stock. Plus, there's so much product per tube that I haven't needed a replacement in over a year. But the other week, out of curiosity, I googled the product, and I found that it is completely out of stock on the brand website. It's no longer available at any of the drugstores where I used to buy it either—not CVS, Rite Aid, or even Walgreens. The only legitimate retailers where you can currently find it (on sale, might I add) are Walmart for $8 or Target for $7. I'm telling you this out of a pure, sincere reverence for drugstore makeup that works like magic: You need to buy this concealer before it disappears forever. 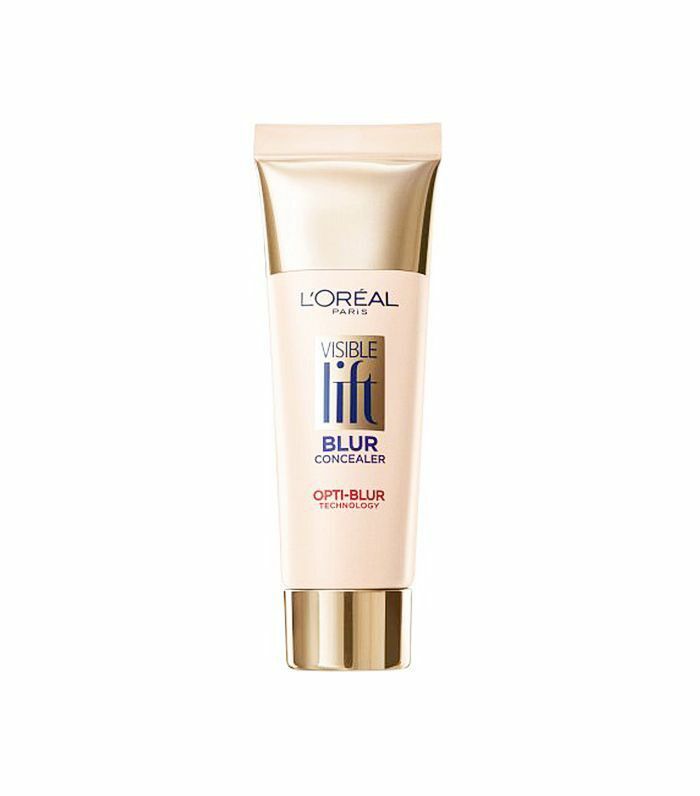 Oh right, you'll probably want to know what it is: L'Oréal Paris Visible Lift Blur Concealer. 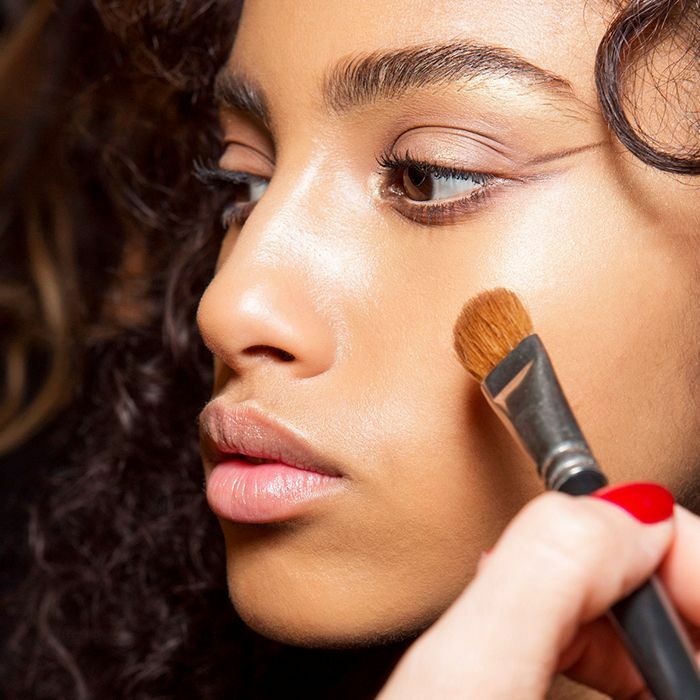 Keep scrolling to find out why this is the best drugstore concealer for dark circles, discoloration, and acne—and why you need to buy it before it's gone for good. I honestly think I might start a support group for all the people who know how good this concealer is and are tearfully watching it vanish from the earth in real time. A lot of these consumers flock to the L'Oréal website to express their love for the stuff in hopes that the brand will continue production. "I'm lost without you," one user titled their review. "This is the only concealer that doesn't settle into the creases under my eyes. It covers flawlessly without caking it on. I love you Blur 301. Others called the product "the absolute best at covering acne" and rave that it "covers freckles, laugh lines, and wrinkles," and stays put "at LEAST 12 hours with ZERO signs of oxidation." There are dozens of reviews of this product across so many different retailers, and they all give it either four or five stars out of five. It's that good.